New information for Square Enix's Dragon Quest XI S on Switch will be coming on December 22, 2018, at the Jump Festa 2019 event. Square Enix revealed via its official site today that new information regarding Dragon Quest XI S for Nintendo Switch will be announced at Jump Festa 2019. 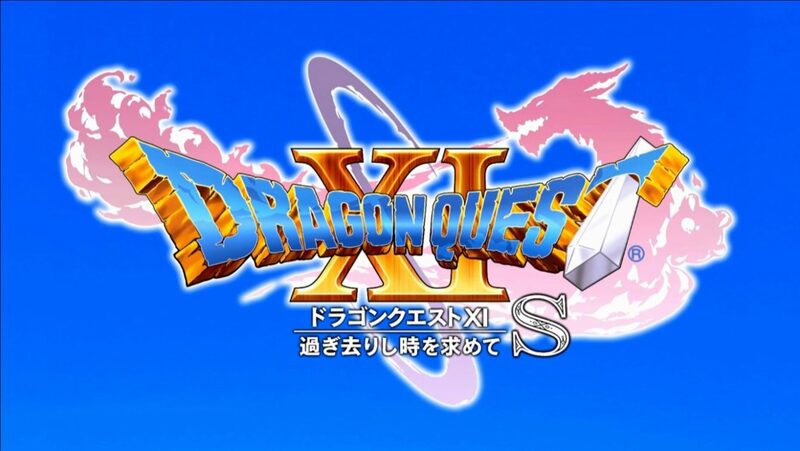 A Dragon Quest XI S stage event will be held, featuring Dragon Quest series author Yuji Horii, Game Producer Hokuto Okamoto and Game Director Takeshi Uchikawa. “[S]pecial Guests” will be on stage as well, strongly hinting the main characters’ voices actors will make an appearance. 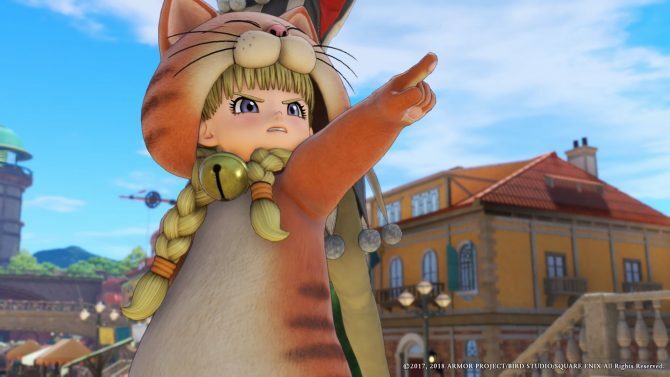 The Japanese PS4 version of Dragon Quest XI did not feature voice acting, unlike the western one and its English dub, because Horii-san wanted to be able to polish the game’s script until the last minute. While all main characters from Dragon Quest XI already have voice actors thanks to spin-off games, Dragon Quest XI S for Switch will be the first time the game is dubbed in Japanese. Dragon Quest XI is currently out worldwide for PS4, and for 3DS as well exclusively in Japan. The Switch version will be the ultimate version of the game, with many new additions along with the Japanese voice-overs. Jump Festa 2019 will be held from December 22 to 23, 2018, and will feature multiple announcements, including a new trailer for Level 5’s mecha RPG Megaton Musashi. 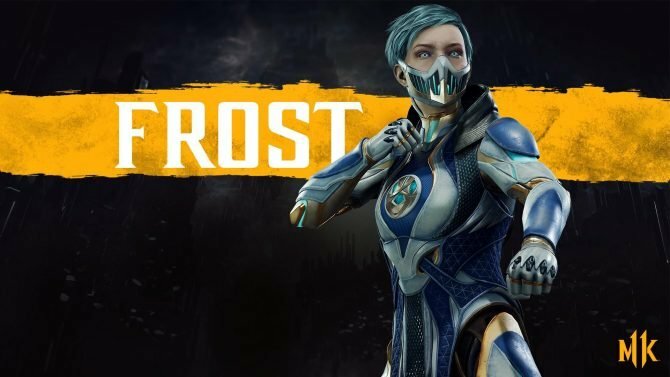 Needless to say, we’ll be covering the announcements, so look forward to it. Dragon Quest XI S, exclusively on Nintendo Switch, will include new story parts, cast list revealed by Square Enix and Yuji Horii.